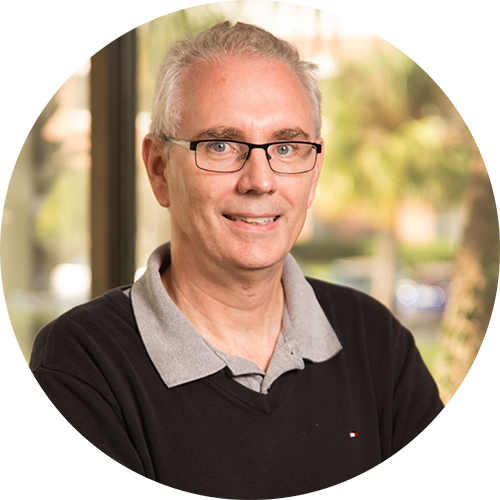 Steve Follis has more than 30 years of experience working in semiconductor fabs as a Process Engineer. Follis has worked on CMOS technology nodes from 3 microns down to 45 nanometers. His primary expertise is in the lithography area working with exposure tools, coat/develop tracks, CD metrology tools, overlay metrology tools, 1X masks, and 4X/5X reticles. Over the years, Follis has gained experience with numerous different fab tools, including Nikon Steppers (i-line and DUV), Nikon Step and Scan Exposure Tools (DUV), ASML Steppers (i-line), and ASML Twin Scan (DUV). He also has experience with the Perkin Elmer 1X Projection Exposure Tool, the SUSS 1X Contact Exposure Tool, and Inspectrology CD/Overlay metrology tools, among others.